Police plan to serve another arrest warrant on Friday against a man already detained in relation to the death of a 9-year-old Vietnamese girl in Chiba Prefecture in March, this time on suspicion of murdering her, according to investigative sources. Yasumasa Shibuya, 46, was arrested last month on suspicion of abandoning the body of Le Thi Nhat Linh in Abiko, Chiba, after she disappeared on her way to school in Matsudo, also in the prefecture near Tokyo, on the morning of March 24. Shibuya was the head of the parents' association at the elementary school the victim was attending at the time of her disappearance. Based on both a DNA sample linked to Shibuya taken from the victim's body and DNA taken from one of the girl's hairs discovered in the back seat of his car, the sources say Shibuya will be charged with the murder. Shibuya is suspected of acting alone. He continues to refuse to speak to investigators about the case during questioning, the sources added. The girl is thought to have been choked to death, given marks found on her neck. The police are analyzing several kinds of ropes seized at the suspect's home and elsewhere to see if any match the type allegedly used in the murder. 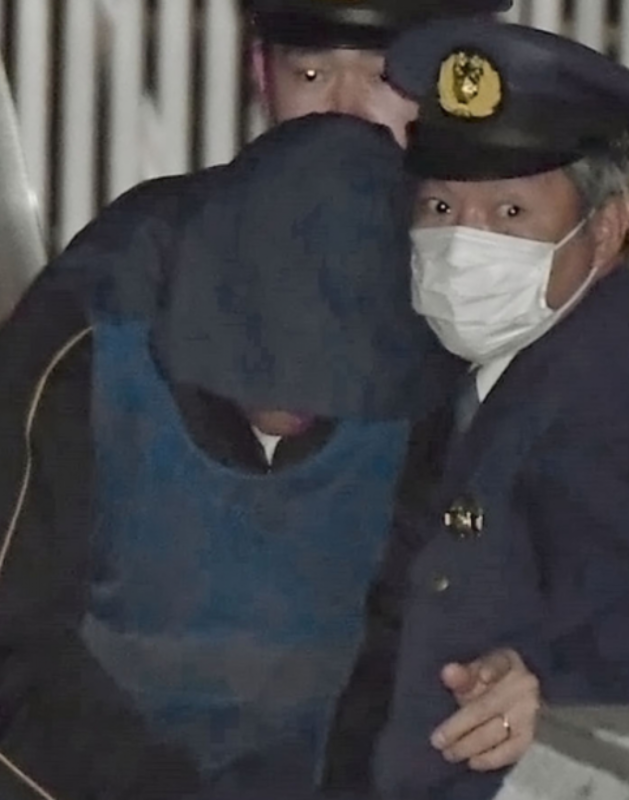 Friday is the last day Shibuya can be held in court-mandated detention without indicting him for the alleged abandonment of the victim's body, the initial charge made against him when he was arrested April 14. The third-grader disappeared shortly after leaving her home on foot for her school about 600 meters away. Two days later, on March 26, her body was found near a drainage ditch in Abiko. Police suspect she was snatched shortly after leaving home as no eyewitnesses came forward to say they saw her walking. Shibuya lives only about 300 meters away from Linh's home. The sources said earlier that security cameras had caught the suspect's minicar driving near the victim's home, near where her body was found, and near where her belongings -- such as her school rucksack and clothes -- were discovered, between the morning of March 24 and the predawn hours the following day. The arrest of Shibuya, who claims to run a real-estate leasing business, has shaken the local community. In addition to his role in the parents' association, he had also volunteered as a crossing guard ensuring children got to school safely. The victim's parents, Le Anh Hao and his wife, returned to Japan on Sunday after traveling to Vietnam for the second time in a month for a religious service for their dead daughter. This time, they are expected to stay in Japan for an extended period of time and are reportedly willing to attend court if the suspect's case goes to trial. The parents returned to Vietnam for their daughter's funeral between April 2 and 16.